The skin of our face says a lot about us. It can hint at our lifestyle, our age (rightly or wrongly) and our personal hygiene. If we pull an all nighter at work, binge on fast food, have one drink too many over the weekend or eschew sunlight our face tells everyone we encounter all about it. Thus, since our face is something of a tattletale, it’s no surprise that so many of us spend a small fortune on finding the right skin care products for our faces. But just how wisely are we spending our money? 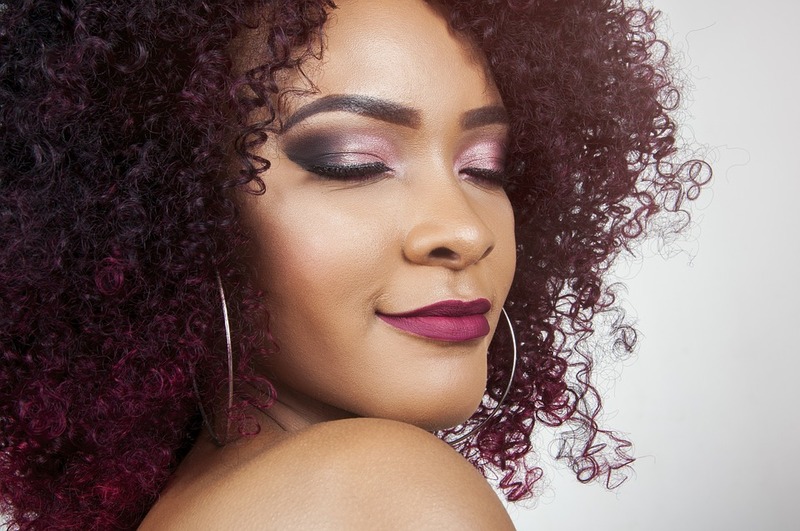 The cosmetics industry is rife with products that claim to solve all manner of dermatological ills from rejuvenating tired and dry looking skin to helping to reduce the appearance of acne scars. They’ll make bold (but strategically worded) claims like “Could help to reduce the appearance of fine lines and wrinkles by up to 40%”. Thus, they appear to promise as lot without actually promising anything. Moreover, they’ll try to bamboozle you with impressive sounding active ingredients to convince you to part with your hard earned cash. Collagen and elastin are prime examples. These are important, for sure, but cannot be absorbed into the skin. Stem cells are also touted as a USP in some products but they need to be alive in order to do you skin any good (which is impossible if they are in a processed cream). Look for active ingredients that actually work like hyaluronic acid for acne scars, bumps and fine lines. Or look for the vitamin A derivative retinol for younger looking skin. A little research into what active ingredients work for which skin conditions and why can make a huge difference. In the 21st century there’s absolutely no need to resort to the barbaric (and scientifically inaccurate) method of animal testing to ensure that our skincare products are helpful and harmless to humans. Advancements in laboratory technology have made animal testing virtually irrelevant. Nonetheless, there are some brands that still embrace this practice or use ingredients from suppliers that do. Thus, you should do your homework to ensure that your chosen brand’s entire production chain is cruelty free. Keep in kind that while vegan products certainly shouldn’t be tested on animals, a product does not need to be cruelty free to claim to be vegan. It just needs to use entirely plant based ingredients. The Ethical Elephant has some great advice for choosing a cruelty free product. Even a great product can be rendered useless if it’s the wrong product for your skin type. Thus, it’s important to know your skin’s needs. While many products may sport the slogan “suitable for all skin types”, this does not necessarily mean that it’s effective for all skin types. Knowing your skin’s needs and doing your homework will save you a fortune in wasted money on skincare products that just aren’t right for your skin. Skin Priming Routine And Tips + Meet Olay Regenerist!